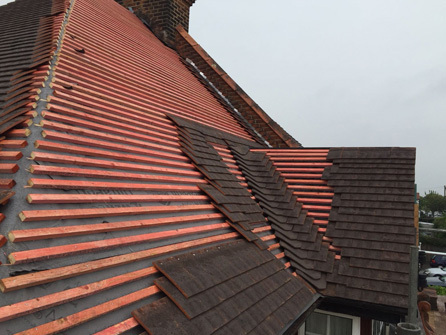 Do you need a new roof installed? 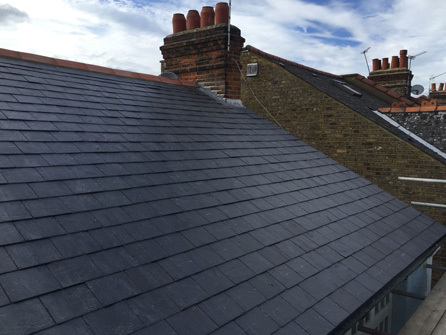 At Butler & Son Roofing Services Ltd, we are EPDM certified installers. 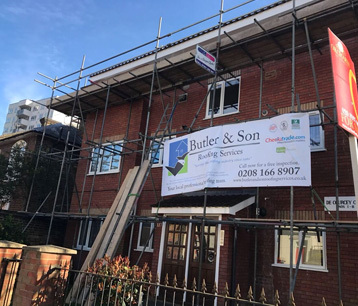 Whatever needs to be done to your roof, whether you have a few missing or chipped tiles, you have a tear in your flat roof, need replacement guttering or you need a completely new roof, contact our friendly team at Butler & Son Roofing Services Ltd.
We welcome all roofing enquiries and having been in business since 1980, we can handle any roofing problem you may have. 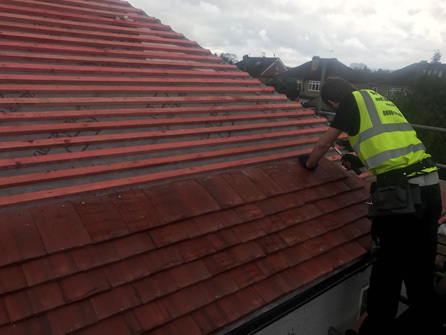 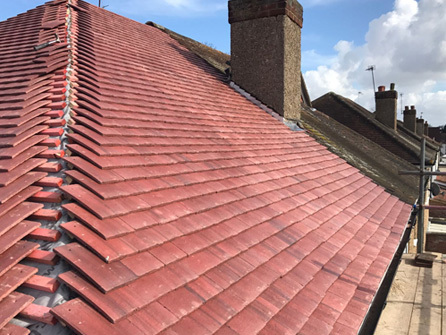 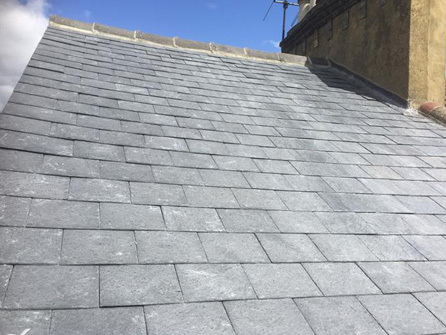 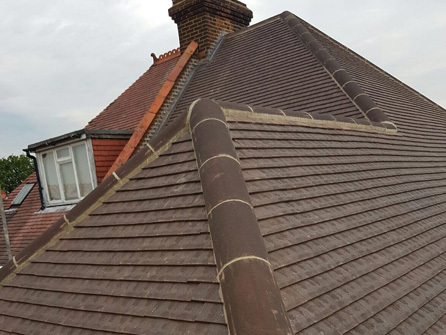 We take pride in our excellent workmanship and do not need a deposit from you before we start work on your roof. 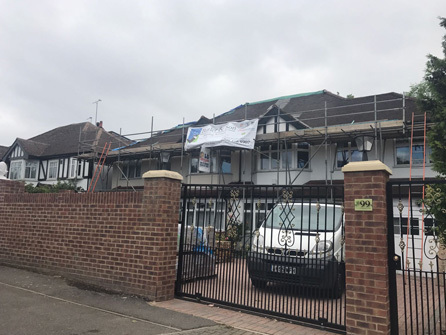 Call us today on Freephone 0800 093 7976.